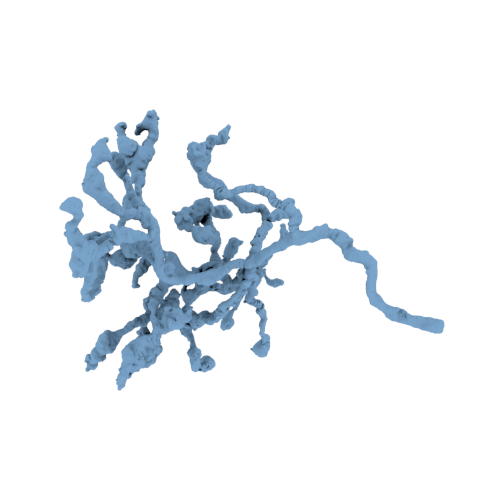 Axon Terminal 60028, solved from Electron Microscopy data by gamers playing EyeWire. Edited to improve printability. James Tyrwhitt-Drake, University of Victoria Advanced Microscopy Facilty.